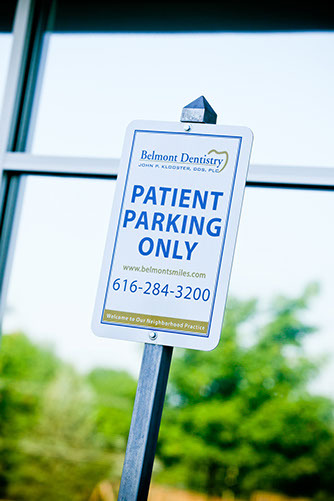 Belmont Dentistry welcomes new and returning patients. 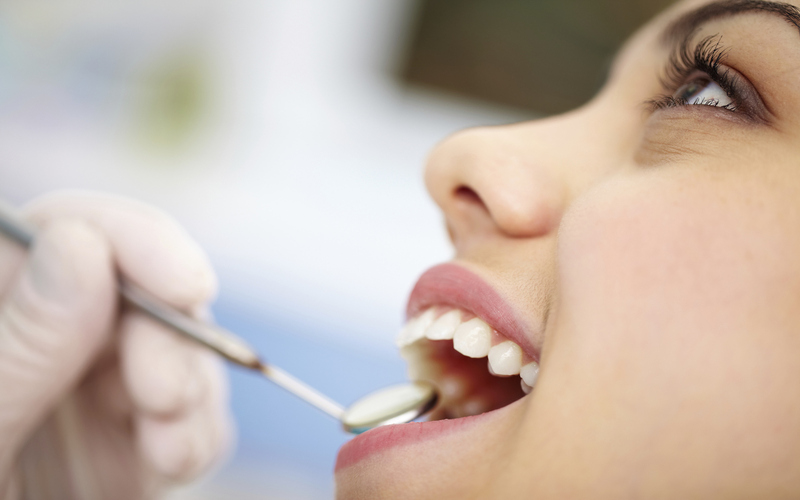 It is our mission to provide exceptional dental care in a compassionate environment. We gladly accept emergency patients during business and non-business hours. If you have a emergency, just our emergency telephone service for assistance. Thank you for looking up our dental practice. We strive to provide the highest level of professionalism by providing you with personalized, high quality dental care. Save time and register online prior to your first visit. This fast and friendly service is secure and safely delivers forms to our network. Click the link below to begin. A warm welcome from our office to you and your family! We want you to feel good about coming to our office. Our goal for every patient is the feeling of health and self-confidence that vital dental wellness brings. Because we provide both routine and specialized dental services, our patients find our continuous care comfortable and personal. Once a patient joins our practice, we enjoy building a long-term relationship - with the mutual goal of good health! 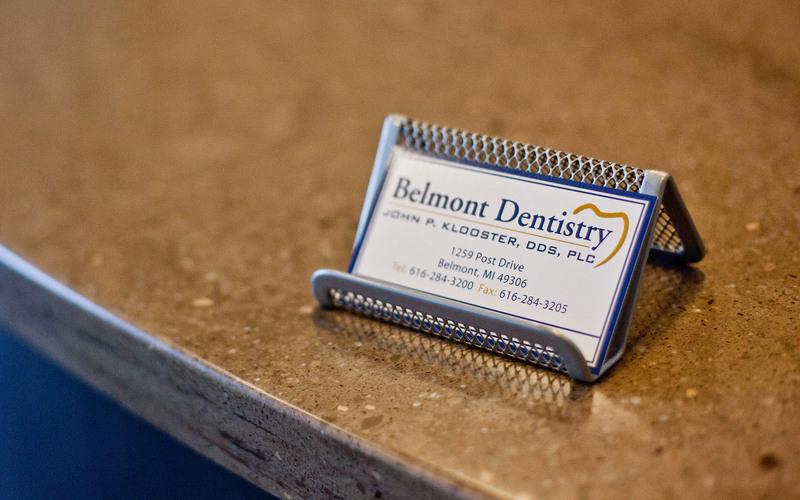 At Belmont Dentistry, convenience is one of our hallmarks. We offer early morning, evening and Saturday appointments for those with alternative schedules. We also provide expert knowledge of insurance claims and can answer any question you may have. 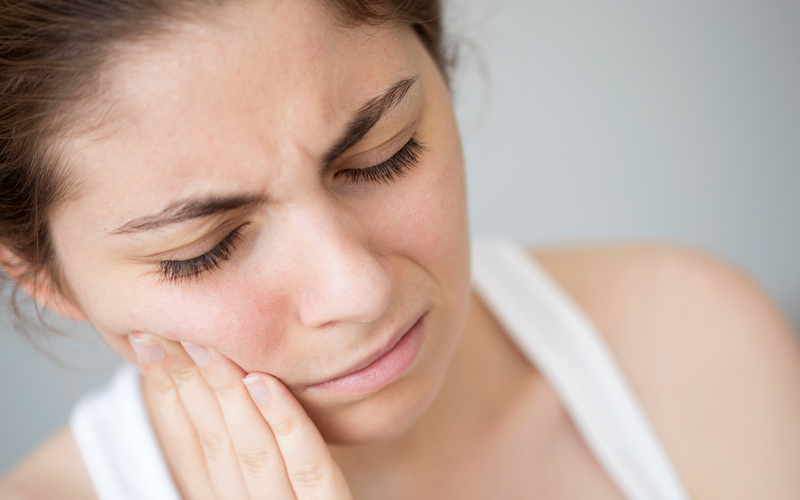 We know that dental emergencies can happen anytime. If such an emergency occurs, we invite you to call 616-284-3200. Please know that we'll respond as quickly as possible.